The weight of this assignment is 50% and the word limit is 3000 words. 3. 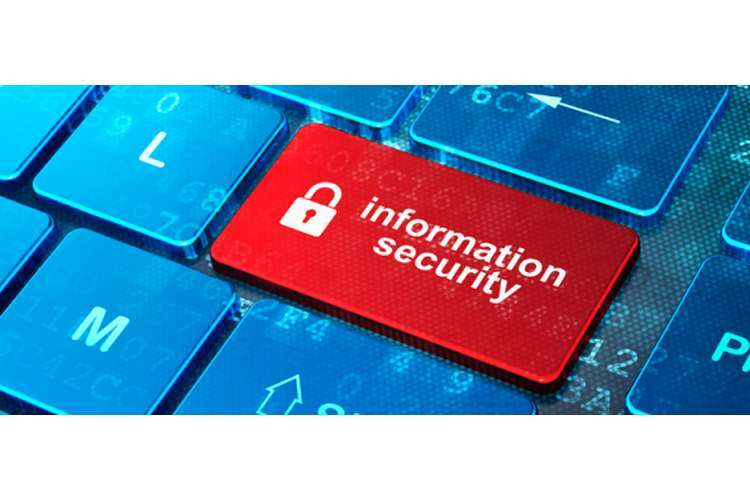 Demonstrate an ability to communicate effectively both written and orally about the management of information security in organizations. You will be provided a case study from PEPOLESHARAZ.COM ( A fictitious analysis of a security breach). We provide this case study for reference purpose only. You will find an actual case study in your assignment. 1. Assessing what went wrong – how might the hacker have compromised the PeopleSharz environment and stolen the user information? 2 How does PeopleSharz ensure it does not happen again? The word limit of the executive summary is 250 words. The word limit of background and problem analysis is 500 words. The word limit of threat analysis is 1000 words. The word limit of Dependencies and critical success factors to the job is 500 words. The word limit of Set of recommendations is 750 words. In completing this assessment, student face off many different problems such as lack of writing skills, making presentation, report and references etc. We have experts in every recommended subject by top universities. Students can take help and guidance of our technical experts to make a high-quality assignment.